Percy Barrett, an assistant professional at the Lambton Golf Club in Toronto, designed the original nine-hole layout of the golf course. 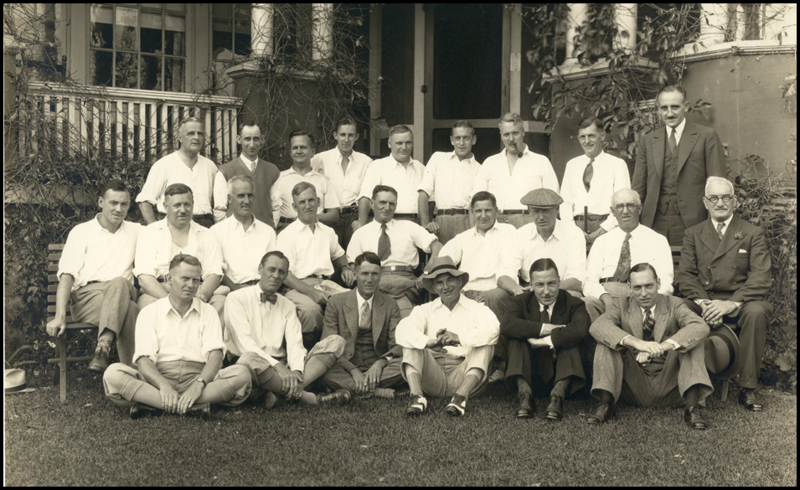 By 1930, under the direction of acclaimed Canadian golf course architect Stanley Thompson, the golf course was expanded to 18 holes. Continuous improvements to the Club have occurred over the years. The most recent being the redevelopment of the 10th, 15th, 16th and 17th holes that opened for their first full season of play in 2006. Golf course architect Doug Carrick supervised the renovation project by his former associate Ian Andrew.